VIRGINIA BEACH, Va. (December 1, 2016) – According to a new AAA survey, two out of three U.S. drivers do not trust auto repair shops in general – citing overcharges, recommendations for unnecessary services and poor past experiences for their lack of confidence. However, the survey also reveals that the majority (64 percent) of U.S. drivers have singled out an auto repair shop that they do trust, suggesting that consumers have prioritized finding a reliable mechanic in an industry with imperfect reputation. 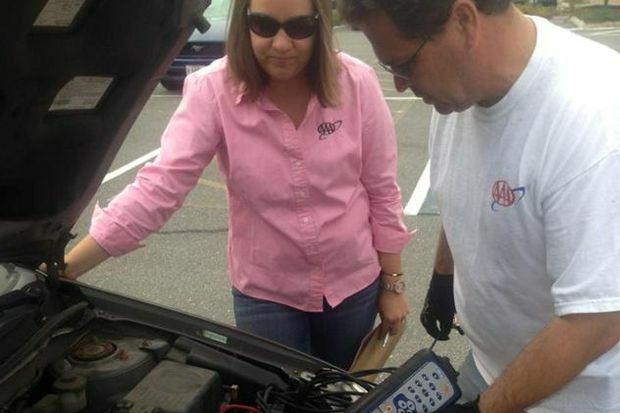 AAA urges all drivers to identify a reputable repair facility well before one is needed. With today’s cars collecting a variety of data about the health of the vehicle, drivers need a trusted repair facility more than ever. “Connected cars” with built-in diagnostic capabilities can alert drivers to vehicle trouble and help repair shops quickly and accurately address issues. Unsurprisingly, given concerns around data security, AAA found that the majority of U.S. drivers want the ability to direct their vehicle’s data to the repair shop of their choice – the trusted facility with whom they have built a relationship. Older drivers are more likely to trust auto repair shops than younger drivers. Baby Boomers (76 percent) are also more likely to have a chosen auto repair shop that they trust compared to Millennials (55 percent) and Gen-Xers (56 percent). AAA’s Approved Auto Repair (AAR) program was created more than 35 years ago and includes nearly 7,000 facilities across North America. Once a shop meets AAA’s high standards, including certifications, technical training, cleanliness, insurance requirements, it becomes part of the AAR program where it’s re-inspected annually and monitored for customer satisfaction. AAA members receive several unique benefits by selecting an AAR facility, including priority service, a 24-month/24,000-mile warranty, discounts on repairs, free inspections, AAA assistance with dispute resolutions and more. For additional information about the survey, including a fact sheet and infographics, visit NewsRoom.AAA.com.